Do you live in Enfield? Would you like to have more living space in your property? Then why not get an extension built in your home! 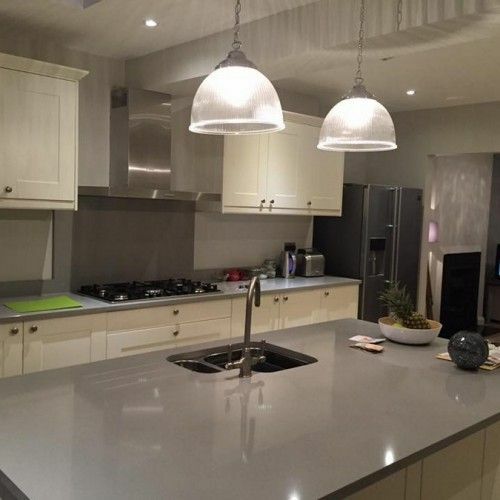 Get in contact with Firtree Building Services today and we will work with your dreams and ideas to create beautiful extensions in Enfield homes. Living in Enfield, London is an expensive venture. As a homeowner, you have to live somewhere in Enfield that is convenient for your job, but that means having to compromise on how much living space you can afford. However, at Firtree Building Services we have a solution to all your property space issues, and that solution is to build an extension attached to your home! You will achieve so much more space in your home when you get Firtree Building Services to construct a new stunning extension for your property. We can either extend a current room to make it larger, like your kitchen; or we can create an entirely brand-new room that we are able to build for a specific purpose, like for an extra bathroom or conservatory room. 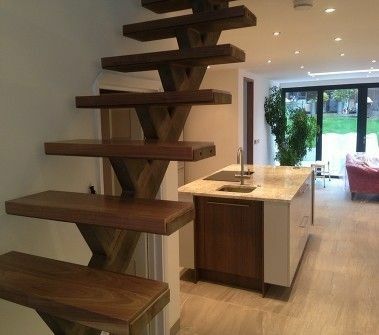 When you choose Firtree Building Services to create extensions in Enfield, you will receive the best team around. We are made up of all the necessary tradesmen and craftsmen that you could need for the creation of a beautiful room. We employ experts in every field of extension construction to do the job; such as architectural planners, structural calculations, engineers and plumbers. 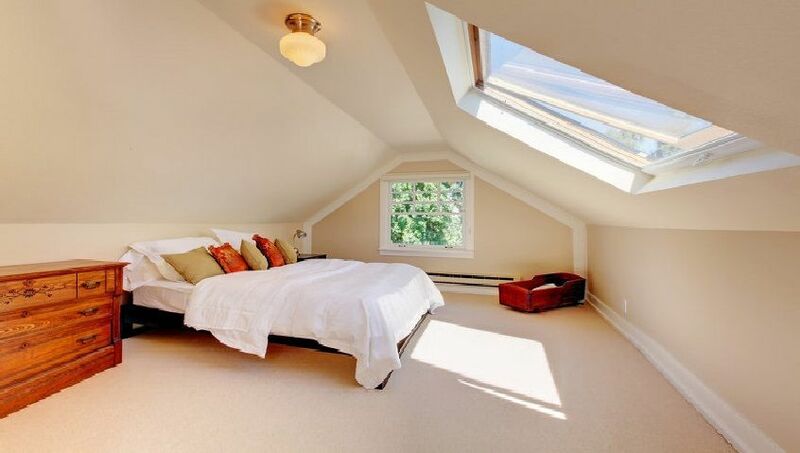 Not only will building extensions in Enfield homes increase their size of your available living space, it will also increase the value of your property. 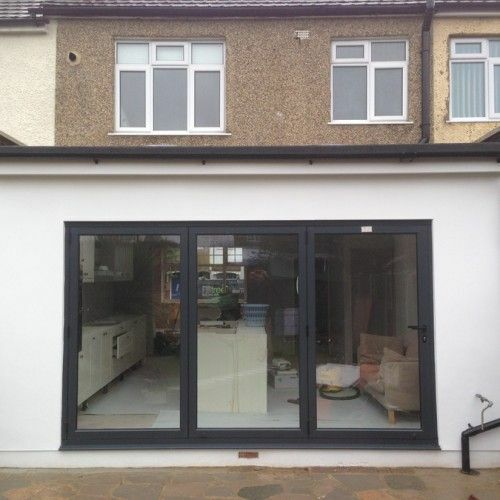 When you come to sell your Enfield home, we guarantee that the value of your home will be worth more with the addition of our extensions, than without the extension. 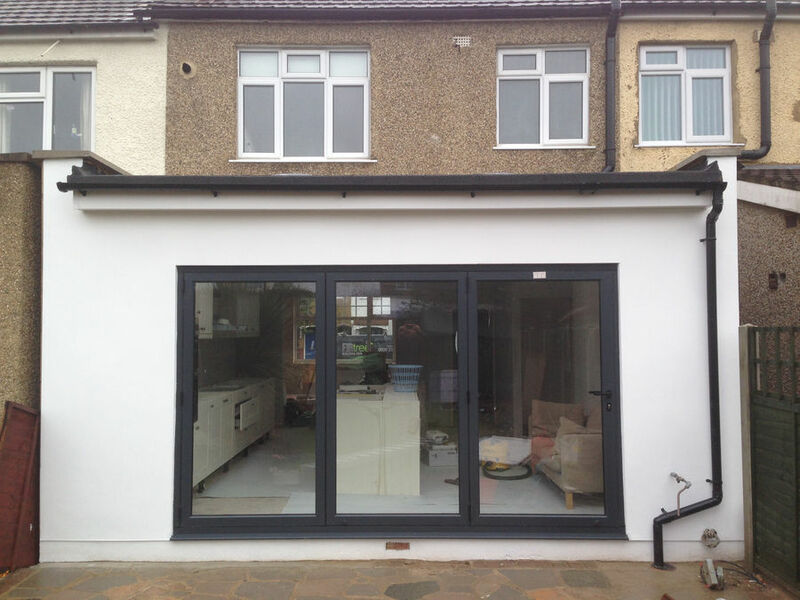 View our gallery to see photographs of the gorgeous extensions in Enfield our team have created over the years. 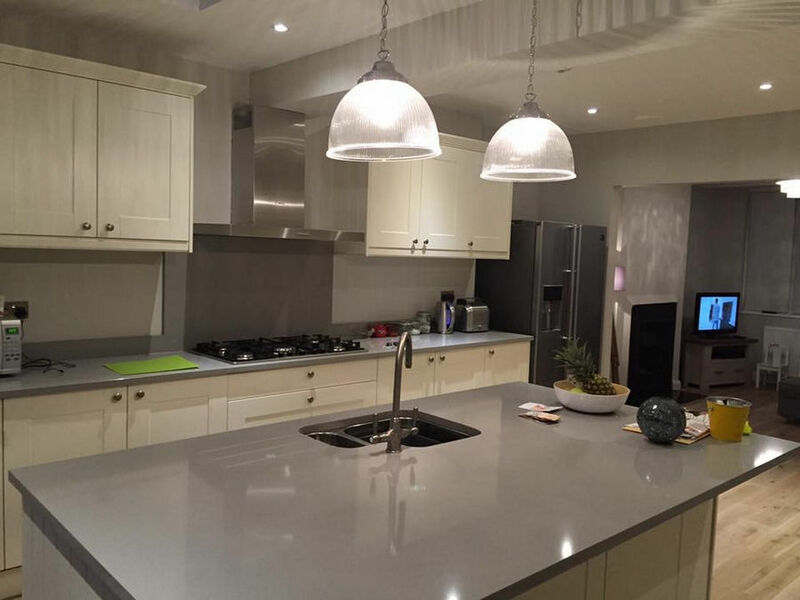 When you need luxury extensions in Enfield homes, make sure you choose the best company in the business and call Firtree Building Services. Speak to a member of our friendly team today on 0800 270 7764 and we can begin the process of enlarging your Enfield home today!